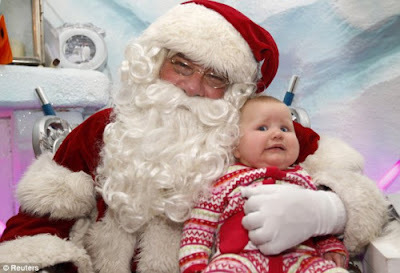 Travel should be able to see Santa Claus at Christmas where the kids one of the most fun. 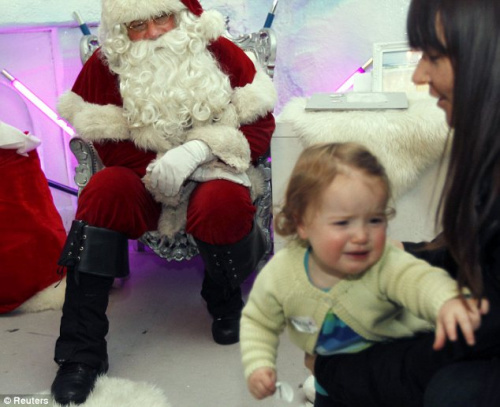 However, when actually faced with a huge, unfamiliar figure (sometimes suspicious of plastic adhesive with beard), these children had apparently still been a shock, or even try to escape. 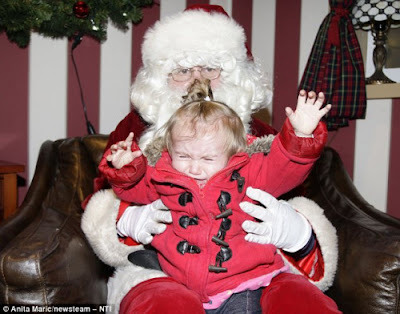 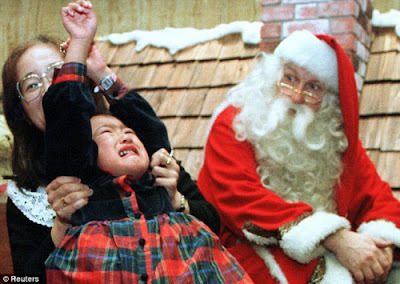 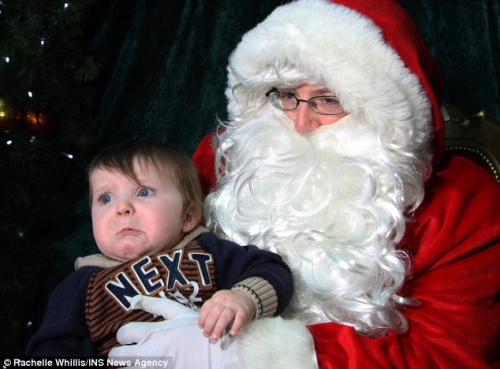 The following is the lovely photographs of the children met Santa Claus when the "funny face" scenario.